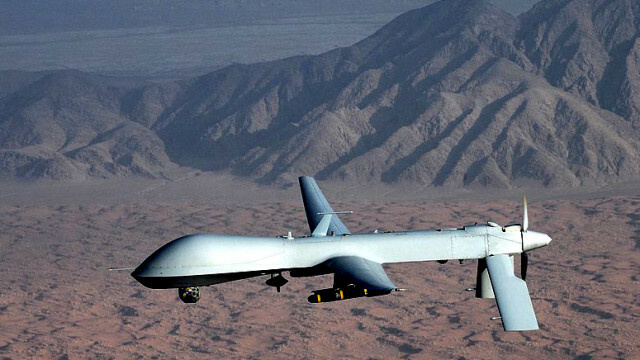 The Air Force announced Monday it will phase out the iconic MQ-1 Predator drone after 21 years in favor of General Atomics‘ beefier new version, the MQ-9 Reaper. 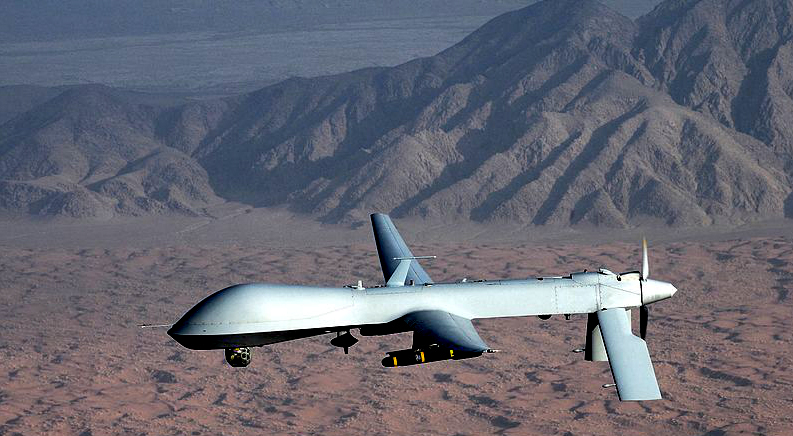 The Reaper is faster, has better sensors and carries a much larger weapons payload — 4,000 pounds versus 200 pounds for the Predator. Those additional capabilities have allowed the drone fleet to evolve from a surveillance role to one of close air support. The Air Force will start the phase out in July and complete it in 2018 as all crews are trained on the Reaper. The service reportedly had nearly 200 Reapers in its inventory at the beginning of 2016.